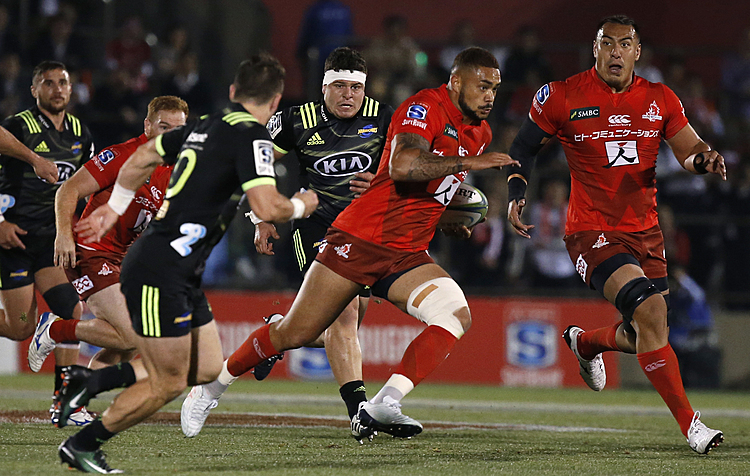 HAMILTON, New Zealand (AP) — The Chiefs beat the Hurricanes 28-24 in the last regular-season round of Super Rugby on Friday though a second-half rally ensured the Hurricanes will have home advantage when the teams meet again in the quarterfinals next weekend. 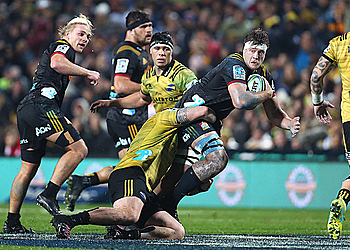 The Hurricanes led the Chiefs in the standings by five points entering the match, meaning the Chiefs had to win with a bonus point and a margin of more than 23 points to wrest home advantage from the Hurricanes in the first round of the playoffs. The Chiefs were well on the way to that target when they led 21-0 and by three tries to nil after an outstanding first half. 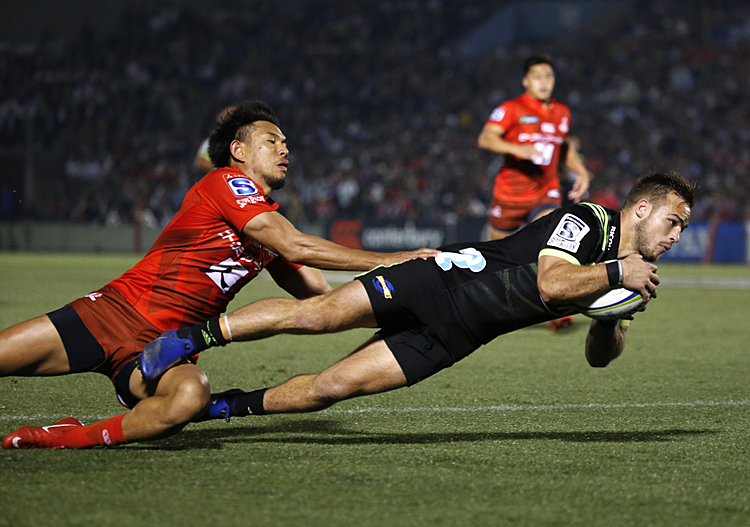 But the Hurricanes rallied with three second-half tries to cut the lead to 21-19 and to end the Chiefs' hopes. Reduced to 14 men by a red card, the Chiefs scored a fourth try late in the match and the Hurricanes added another on the tick of fulltime. Both teams rested leading players ahead of the quarterfinal but the match lost none of its intensity from that decision. The Chiefs played with vigor in the first half, sending the 2016 champion Hurricanes to the changing rooms at the break with their heads down. Coach Chris Boyd managed to lift his team and the Hurricanes produced a more focused effort in the second half. 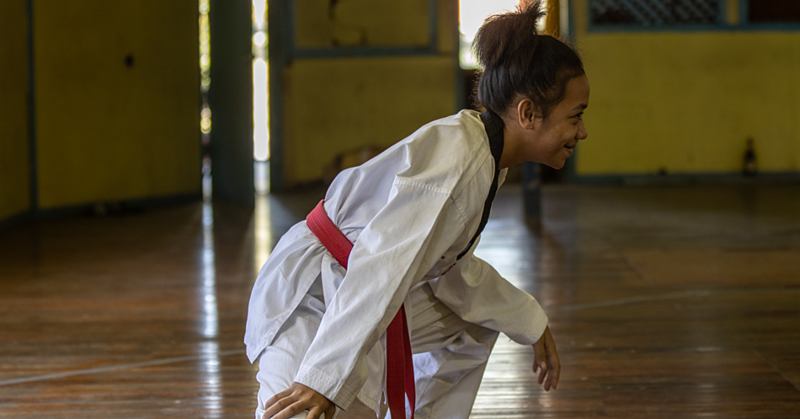 A reduction in breakdown penalties helped their cause. Stirring performances by Chiefs captain Brodie Retallick — returning from injury — and from scrumhalf Brad Weber, center Anton Lienert-Brown and flanker Mitchell Karpick helped the Chiefs to their halftime lead. Retallick scored the first try, Weber the second, and winger Solomona Alaimano the third, leaving home advantage in the balance at halftime. The Hurricanes struck back with tries to Wes Goosen and Blade Thompson before the Chiefs were reduced to 14 men when center Johnny Fa'auli was sent off for a shoulder charge on Goosen. A try to former Chiefs prop Ben May for the Hurricanes cut the lead to two points and all but ensured the Hurricanes would retain home advantage. Late tries followed to Karpik for the Chiefs and Julian Savea for the Hurricanes. In the other match Friday involving teams which did not qualify for the playoffs, Queensland beat Japan's Sunwolves 48-27.